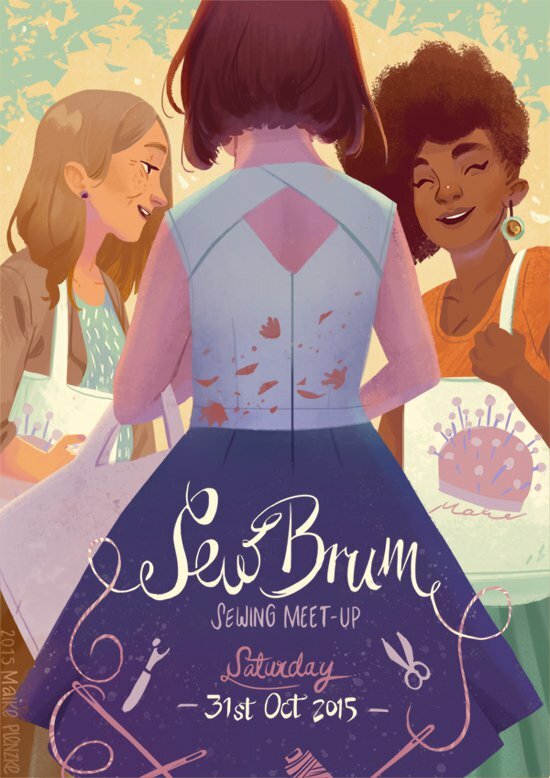 Sew Brum is organised by the sewing blogger Englishgirlathome http://englishgirlathome.com/sewbrum/ and promises to be a lovely day of visiting fabric shops in Birmingham such as the Fancy Silk Store and my absolute favourite, Barrys. Lunch will be provided from the street food stalls at the Moseley Farmers Market and finally we all reconvene at Guthrie Ghani for tea and cake. What more can you wish for on a Saturday! Visit englishgirlathome’s blog to sign up for an exciting day!